Next Level German Engineering: Where innovation meets tradition. The Porsche technology hub to #createtomorrow. 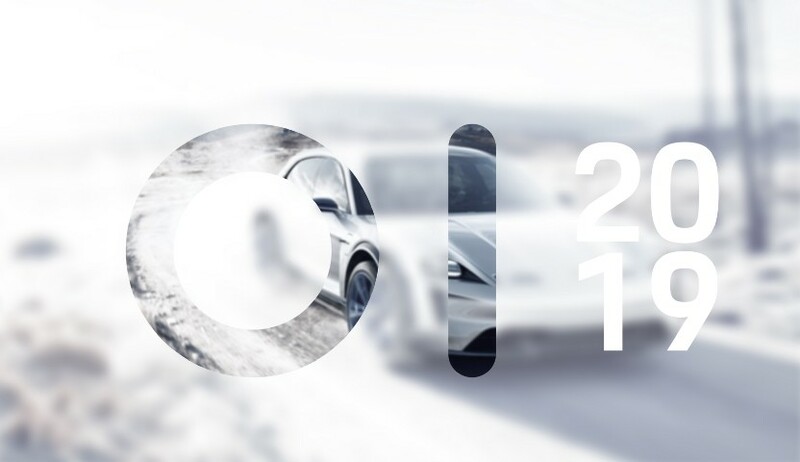 What’s new in the Porsche NEXT OI Competition 2019? #TheNext70Years: We are still in love, Slush!